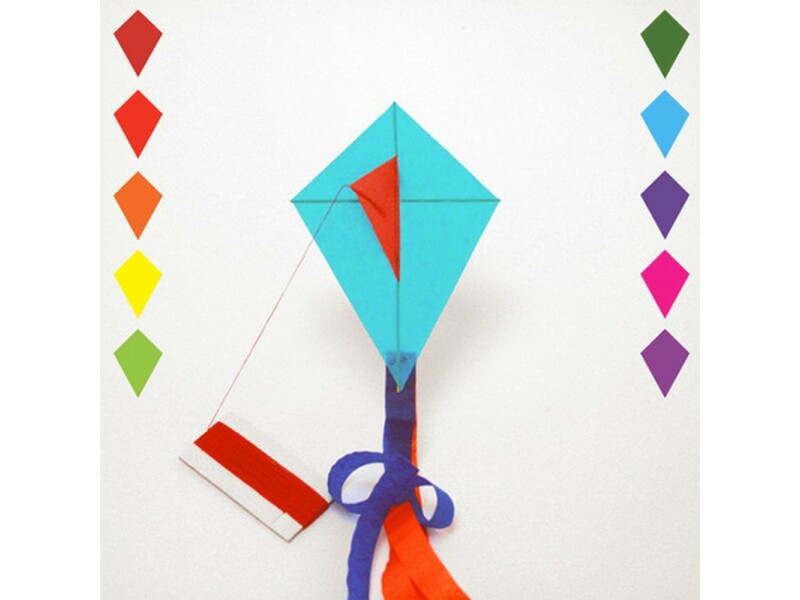 Small colourful, shaped kite in postcard size with line and two tails. 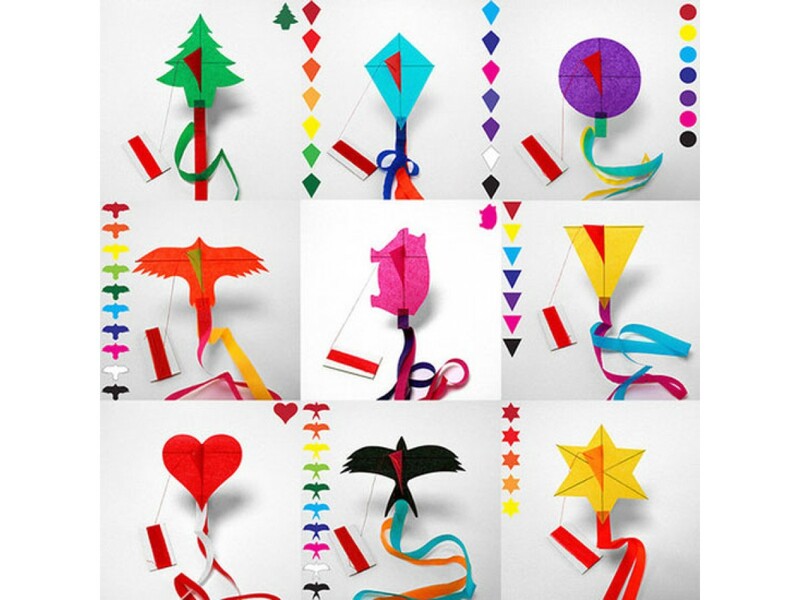 And YES. 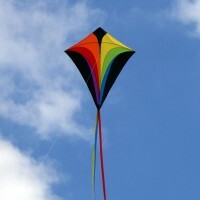 IT REALLY DOES FLY. 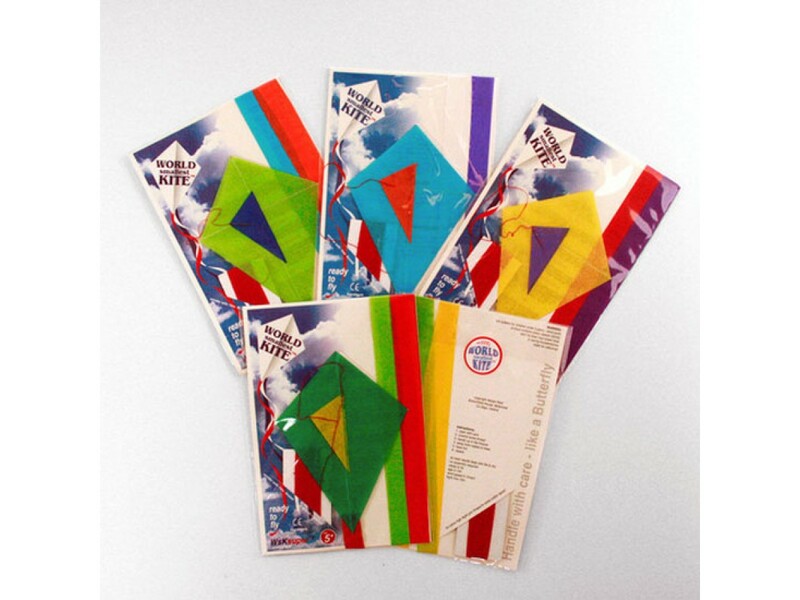 The original paper tissue KITE that fits in the palm of your hand. 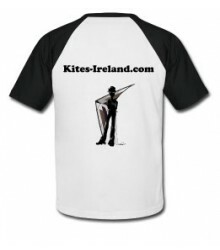 Ready to fly with a 10 m flying line on a winder. 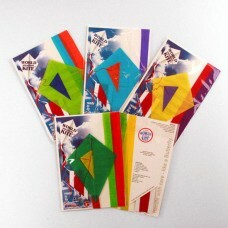 Kites come in assorted colours and tails. 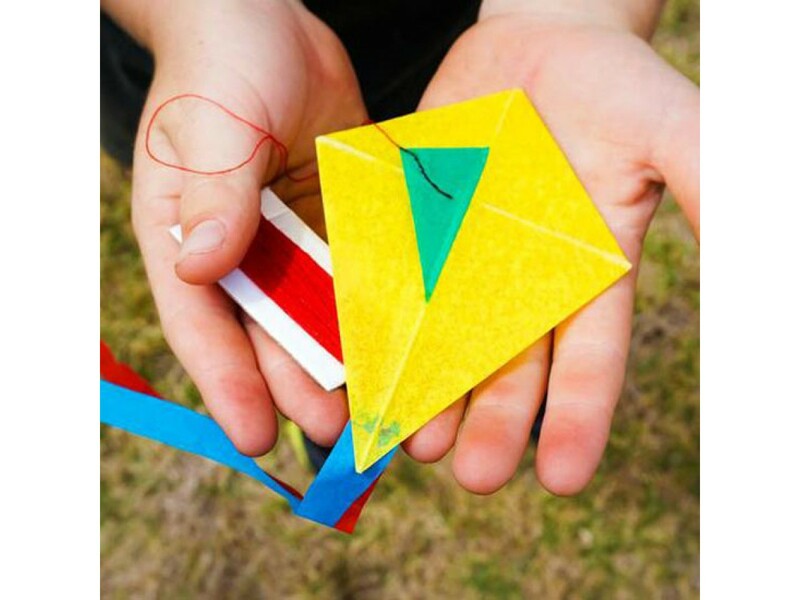 "Send a kite in the mail and make them smile without fail."